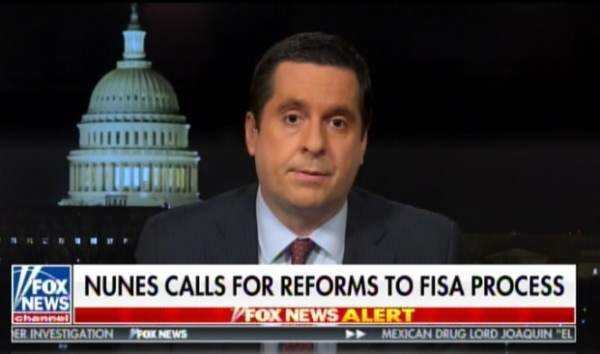 Rep. Devin Nunes (R-CA) joined Sean Hannity on Tuesday night to discuss the ongoing Congressional investigations of the 2016 presidential campaign. Nunes told Sean he will represent the evidence they have to the new Attorney General and expect several indictments. Rep. Devin Nunes: Look, we need the new Attorney General to get in there. And then we will be making criminal referrals on many people who lied to Congress and did other bad things.